It's officially summer, which means it's time for our annual list of the books that have captivated us over the past 12 months. It's an eclectic mix: from action-adventure to comedy to thought-provoking non-fiction. Whatever you choose to pursue - we hope you have a great summer! If you have a book that you think should be on our list, please send us a note - we'd love to hear about it. It is very difficult to recommend a single book when you don't know the person who will be reading it. 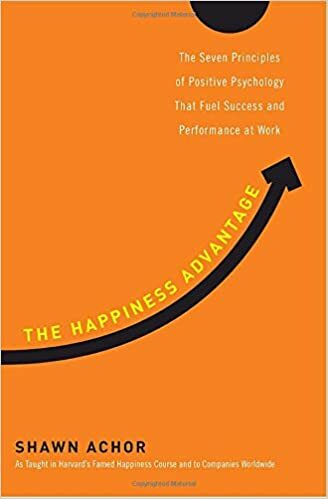 I think Shawn Achor's book The Happiness Advantage might be a notable exception. We can all benefit from the latest positive psychology research. Basically, what Sean proposes is that our interpretation of reality changes our experience of that reality. Most of us believe that if we achieve something or get something we really wanted then happiness will follow. What the research shows is the reverse: we need to be happy to achieve. This is a very readable book and is a perfect summer read. You'll come away with clear principles that you can apply in all aspects of your life and it's one of those books that you can pick up, read for a bit, then put down and come back to even a week or two later. It does not have to be read beginning to end. In fact, it would be more effective to read it in stages for digestive reasons! 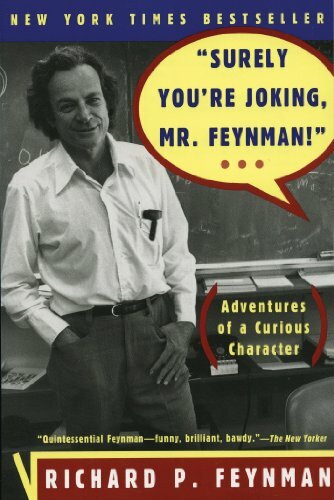 My pick this year is Surely You're Joking, Mr. Feynman by Richard Feynman. Dr. Feynman lived an incredible life - from his work with Oppenheimer on the Atomic Bomb at Los Alamos, to winning the Nobel prize in Physics, to leading the investigation of the Challenger shuttle disaster. This semi-autobiography covers those remarkable events almost incendentally as he overviews his life through a series of anecdotes that reveal his mischievous sense of humour and incredible sense of wonder at the world around him. It’s irreverent, a little bit shocking at times, and ultimately an intimate portrait of one of the 20th century’s most curious characters. I have two books this year. 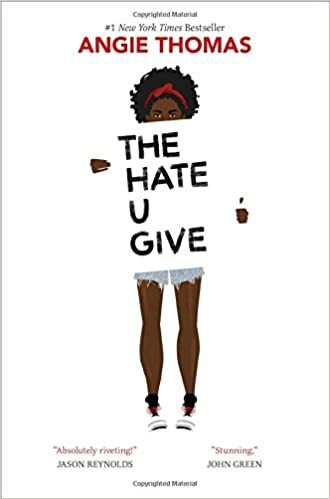 The Hate U Give by Angie Thomas and The Break by Katherena Vermette. Both of these books are a good read as well as an amazing inside look at what it means to grow up African American or Native Canadian in North America. One takes place in the U.S. One takes place in Canada. I found both books compelling to read; well told stories that held my interest and to which I could relate and empathize. There is no blaming or sensationalizing; just an account of the realities faced by two normal, self sufficient families confronted with a crisis and a mystery to be solved. And it is the working through of this mystery that illuminates the additional burdens that are a legacy of an oppressive past. Having grown up white in Canada I have no reference point for the cross generational wounds that reverberate through these two minorities struggling valiantly to find their way up and out of the impact of an oppressive history. I really appreciated the opportunity to understand the subtler issues. I am grateful for an opportunity to hear these voices through story telling in a way that evokes empathy and admiration vs. sympathy. 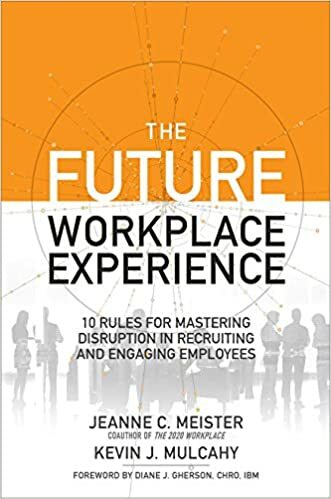 For Christmas this year, I received The Future Workplace Experience by Jeanne Meister and Kevin Mulcahy. It sat on my bedside table until I had a chance to use this really neat cardboard VR system. I realized in that moment that the future is here and it will be different - so I started reading the book. It's rich with studies, research and stories about some of the organizations that are pioneering really innovate ideas to both attract and engage people. It paints very clear pictures of what workers expect from work, how technology is transforming the workplace, and the multiple generations that are making the workplace a more interesting and potentially challenging place to manage. In addition, the book has a practical focus. The authors have you think about how the learnings in each chapter will apply to you, your team, and the organization. Every chapter ends with a prompt to build your action plan to incorporate the insights and lessons. If you want to start to imagine the future and think more deeply about what it will mean this book is a worthwhile read. Is it still possible in this day and age to uncover a lost civilization? To find the remnants of a massive city that disappeared over 500 years ago and of which no trace ( other than sporadic rumours) has ever been found? 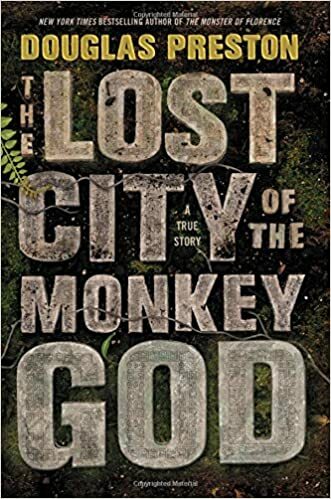 Well, I picked up a copy of The Lost City of the Monkey God by Douglas Preston and assumed it was a work of fiction. As I read the back cover, however, I realized this was a true story – a non-fiction story about the discovery of a city that disappeared about 500 years ago in the time of Cortes and the conquistadores. The story of finding and exploring the city is fascinating. Just as fascinating are the implications of what happened to it and the lessons to be drawn from its demise. Archeological work on this site seems to provide another proof point for the work in Jared Diamond’s book Guns, Germs and Steel: The fates of Human Societies as it provides the best explanation of what could have happened and a warning of what we all need to pay attention to lest our civilization suffer a similar fate. 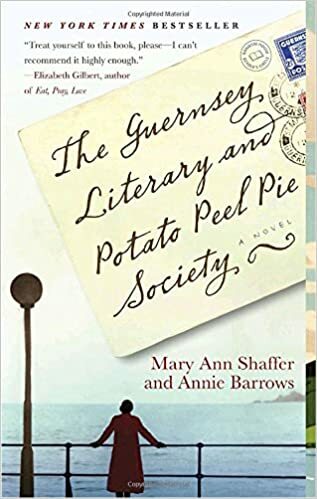 Set in 1946, The Guernsey Literary and Potato Peel Pie Society by Mary Ann Shaffer and Annie Barrows is written in epistolary style, reminiscent of 84, Charing Cross Road. Juliet Ashton is a British writer who responds to a letter she receives from a resident of Guernsey, a channel island off the coast of southern England. From this initial contact, Juliet meets a community rebuilding their lives in the aftermath of the German occupation during the Second World War. The core of the book embraces the relevance of literature throughout time and the power books have to connect people. Letter writing is an art and I found the format of the novel enjoyable and educational, as it is a story told through a series of letters. From artistic prose, sarcastic simple writing to creative charming story-telling, this book has a cast of characters who warm the heart. It’s a wonderful book for the cottage or beach this summer. My recommendation is Nonsense: The Power of Not Knowing by Jamie Holmes. Honestly - I don’t really get this book’s title, but I really enjoyed its contents. It explores how and why human beings struggle with uncertainty and feel compelled to come to closure and conclusion… often at the expense of good outcomes. Through a very diverse set of interesting stories and research studies, Jamie Holmes explains our brains’ need for a quick, definitive answer, and illustrates the benefits of being able to tolerate seeming contradiction and not knowing. In innovation, we often tell people they have to ‘get comfortable with uncertainty’ and ‘embrace ambiguity’, but it’s not always clear why or how. Viewed through this lens, Nonsense is instructive, or at the very least, inspiring. I originally read it hoping it would be a useful reference book for would-be innovation leaders. But ultimately I came to most appreciate it for its broad applicability. What if we could suspend judgement more readily, and more easily recognize where our biases come from? I love that this book offers insights that can positively impact the way we interact with each other. My pick this year is The Undoing Project: A Friendship that Changed our Minds. 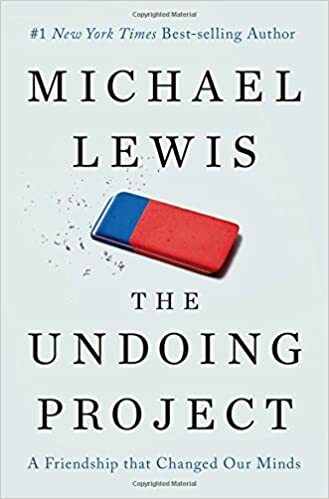 Written by “Moneyball” author Michael Lewis, it chronicles the unbelievable true-life story of two Israeli Psychologists whose collaboration has produced some of the most original and game-changing research in history of Psychology and Economics. While the research they created is, by itself, incredibly interesting and practical – even more interesting is the very human backstory that drove their incredible accomplishments – the comedy, the tragedy, the conflict and the love. 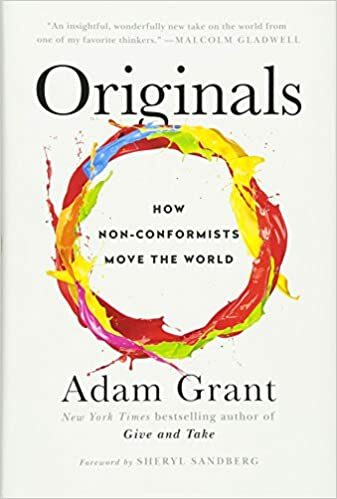 Originals by Adam Grant was by far my favorite read of the year. It's also a book that I’ve recommended to quite a few people over the last few months so it seems only natural to recommend it on this list. There were an incredible number of “light bulb” moments for me throughout the book. For example, how being first to market doesn’t guarantee success - in fact it decreases the likelihood, how as leaders we rely on our evaluative mindset and that can limit innovation, and how when we evaluate our strategies at the midpoint we are 80% more effective as teams. Grant masterfully connects business and sport, which always wins points with me. When he made the argument for the efficacy of midpoint project evaluation and aligned it with why coach’s halftime talks can be so successful in sports like basketball and football – to harken back to Jerry Maguire – he had me at “hello”. Grant kept my interest by drawing upon examples from a wide range of domains to reinforce key lessons. Then to consolidate all of his findings he concludes the book with a section titled “Actions for Impact” in which he provides very tangible options for all of us to implement as individuals, leaders, and parents. Have a great summer! 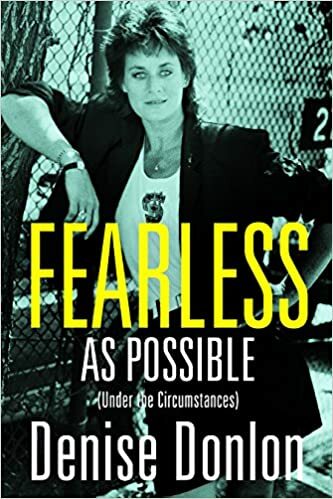 For those who enjoy the history of Canadian music, Fearless as Possible (Under the Circumstances), by Denise Donlon is like taking a walk down memory lane. In this smart and engaging memoir, Denise shares her colourful and entertaining stories about life as a trailblazer, finding her way in the music business as a concert promoter, VJ at MuchMusic, GM of CBC Radio and first female President of Sony Music Canada. Denise shares her heartfelt stories about facing her fears, making mistakes and yet always acting with the utmost integrity in a business not for the faint of heart.Denise grew up in Scarborough, spent time in Western Canada and writes about her interviews with musical icons such as Keith Richards, Joni Mitchell, Neil Young, Annie Lennox, Sting and Murray McLauchlan, who she remains happily married to. I love a good memoir and this one is riddled with humour, honesty and little known facts about Canadian music. As Denise articulates: “no matter who we are, or the level of success we achieve, whether monetary our career or personal, we’re all on our own journey and can all learn something from each other”. 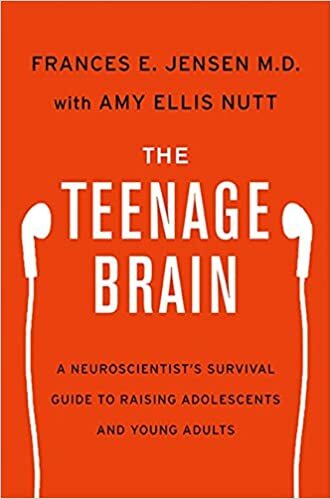 My must read for the summer is The Teenage Brain: A Neuroscientists Survival Guide to Raising Adolescents and Young Adults by Frances Jensen with Amy Ellis Nutt. This is a must read for anyone raising a teen. 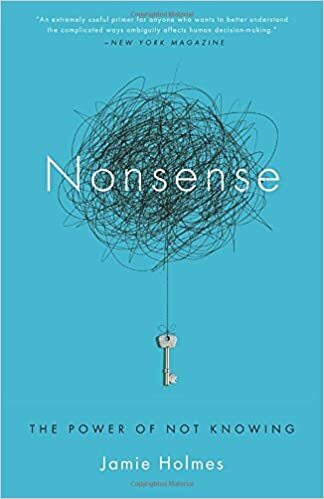 it provides some great insight into why teens are the way they are and some great suggestions for adults and teens negotiating the mysterious and magical world of adolescent biology. 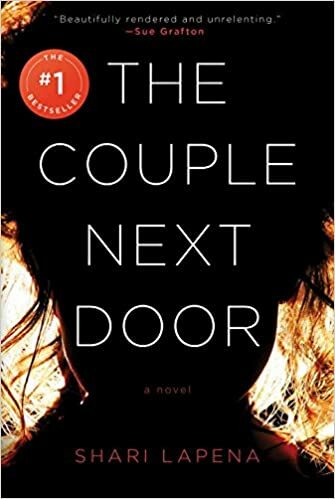 My pick this year is The Couple Next Door by Canadian author Shari Lapena. This New York Times best-selling book is a psychological thriller that takes you on a rollercoaster ride. For most of us our families mean everything, we are passionate about our work, and love the community where we live. This may not, however, be the case to everyone. In The Couple Next Door a terrible crime is committed and the focus is on a young couple who are grieving. You feel for them, but as the story unravels more suspicion arises. Just when you believe you have everything worked out, be prepared for another twist. 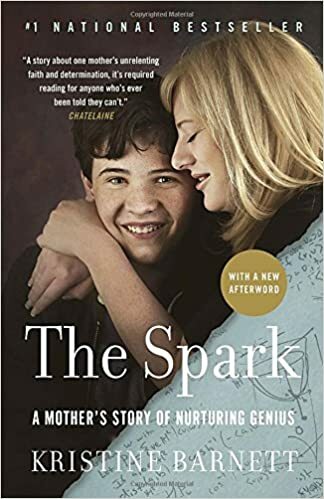 My choice for this year is The Spark: A Mother's Story of Nurturing, Genius, and Autism by Kristine Barnett. It is a very moving story of a mother’s journey with her son who has autism. What really inspired me about this book, is that there are so many different perspectives to life, and recognizing the positives and focusing on the good can really change the outcome of a situation entirely. It is believing you can rise above and succeed regardless of the struggles you face, and also because of them. The boy that this story talks of is extremely gifted, and it is very uplifting for parents with children that have autism. The notion of idleness and play leading to no good result has been prevalent in western society. 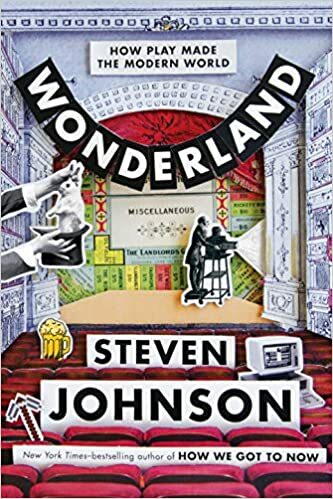 Wonderland: How Play Made the Modern World by Steven Johnson takes an opposite position as it explores the cascading impact of play on innovation in both modern and not so modern times with some surprising results. It can be read as an interesting compendium of the development of diversions over time but it does not fail to diverge from its deeper messages. As the author notes “you will find the future wherever people are having fun.” An interesting and thought provoking read.